As the year draws to a close we start to reflect on what’s happened, what’s changed, and where we want to go in the future. It’s said that the only thing that really changes from year to year are the books we read and the people we meet, both are essential to any business, or any life. 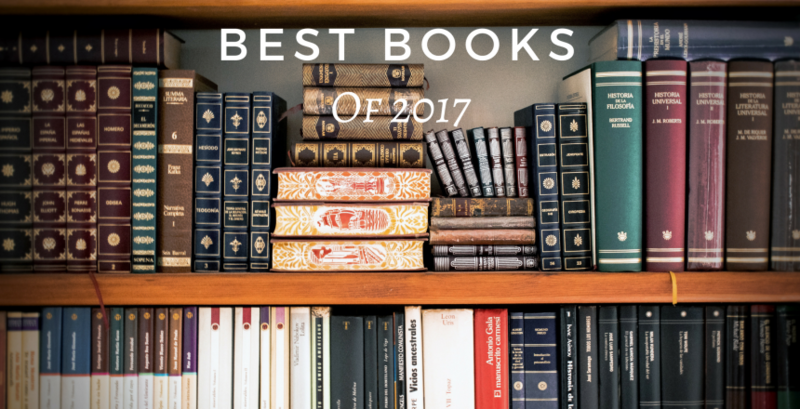 All the books on my 12 Best Books of 2017 List are favorites, but if here are a few highlights, including one book that didn’t make the cut (wrote the list before reading the book). Ryan Holiday is quickly becoming one of my favorite authors. 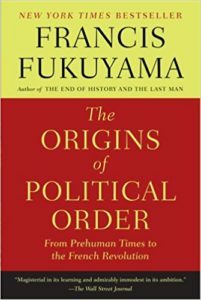 His writing is concise and capable of becoming classic. 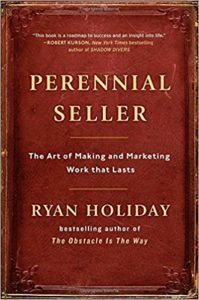 In this book, he explores what makes some media and ideas Perennial Sellers, always selling consistently and readily remembered by society. 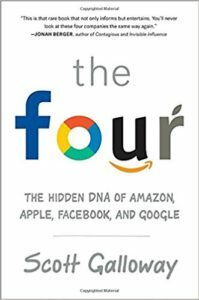 Mr. Galloway explores what makes Amazon, Facebook, Google, and Apple such incredible and competitive companies in the modern world. Each company, for similar, and dissimilar reasons, have achieved a higher status than any others, with more power and income than many countries. Yet, despite their size, they are often revered rather than feared by the masses. Go there and you will get this list sent straight to your inbox.